To comply with the Department of Education's recent amendments involving cash management regulations, the University is informing students that they are not required to open or obtain a financial account through a specific financial institution. Although the University has a partnership with PNC Financial Services, students are not required to open any type of PNC account (checking, savings, pre-paid card or consumer asset account) or to link their DU Card with a PNC account. Students may utilize banking services from any financial institution and are under no obligation to utilize PNC Financial Services for funding related to financial aid, including: Title IV, HEA program funds and Federal student aid. 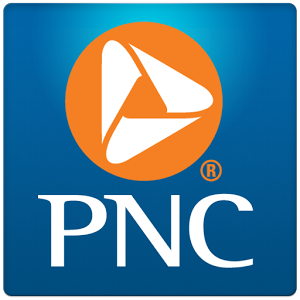 If a student does wish to utilize PNC Financial Services, more information can be found on their website.